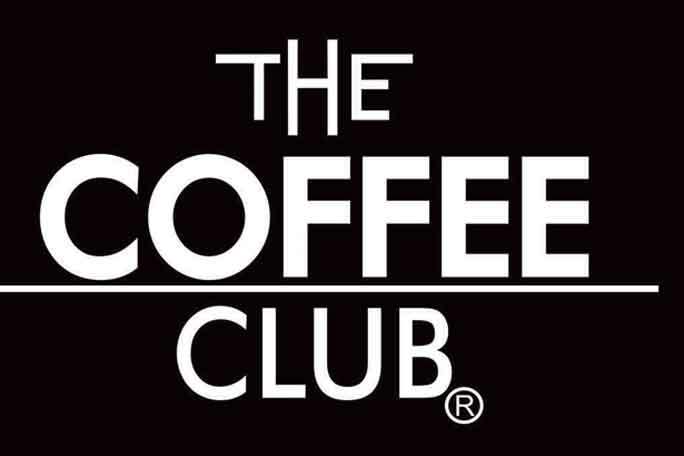 A Coffee Club is a highly sort after Franchise that is rarely available...let alone 2 Stores in the one Shopping Centre! Easy to operate a Kiosk and Club Store within metres of each other for ease of supervision of staff and stock management. Fully refurbished with not a cent to spend. Both these stores are located right outside the entrance to national retailers in this very busy suburban shopping centre that has all the major banks, Kmart, Big-W, Aldi, Coles & Woolworths Supermarkets just to name a few. A very busy local shopping centre that draws customers from surrounding suburbs where customers both shop and visit for entertainment as it also has its own cinema complex as well. Accountant’s figures show average weekly sales of over $52,000.00 (excluding GST) and a nett of over $325,000 per annum and increasing. Great trading hours: Mon to Fri: 8.30am to 5 pm, Thursday: 8.30am to 9pm, Sat: 8am to 4pm & Sun: 9am to 4pm. Excellent shopping centre trading hours with only one Thursday night close at 9pm. The owner is committed to another business venture and wants to devote time to that. Simple Kiosk & Club style stores in a great location with a captive customer base from within the centre. No refurbishment required as recently completed - nothing to spend. Accountant’s figures show current weekly sales excluding GST of over $52,0000 with a Nett of over $325,000.00 per annum. Lease: New 7-year lease terms commenced May 2017.